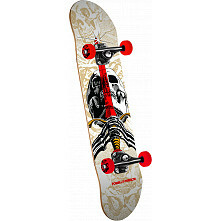 Sized for the smaller skater. 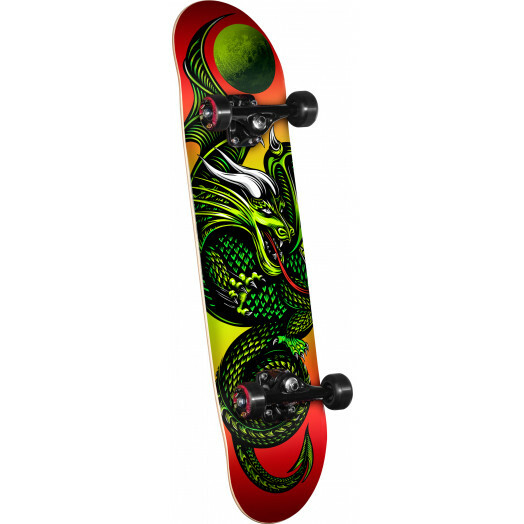 Powell Golden Dragon complete skateboards provide a high quality at an entry level price. 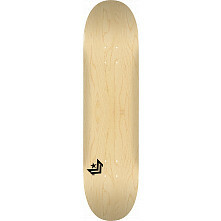 They are the perfect first skateboard for beginners and a smart choice for price conscious advanced skaters. 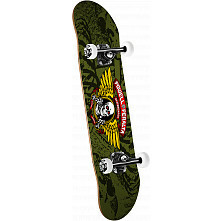 A link to watch Skateboarding Basics with Steve Caballero is included.